Visiting New York in the summer may be a dream come true… Until the days become too hot and sticky to fully enjoy a day outside. When that happens, you could hide in a museum or a restaurant, but we have a better suggestion. 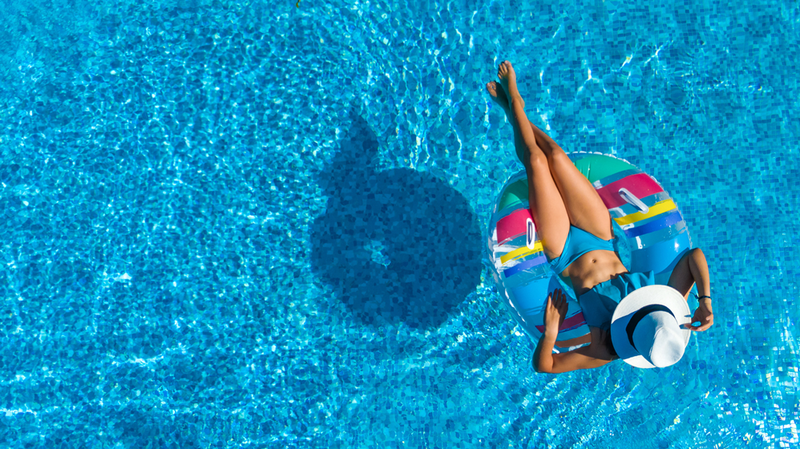 You might consider packing your beach towel and bathing suit! 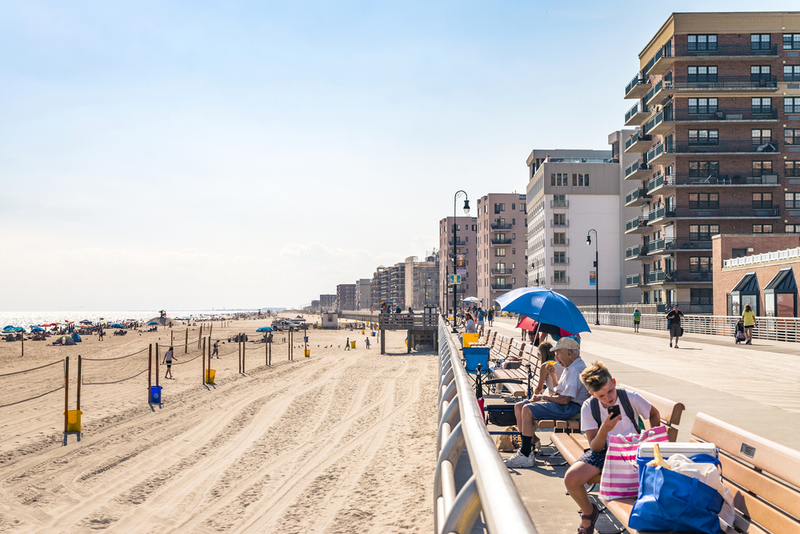 If you’re planning to be in New York between Memorial Day and Labor Day, we recommend you take a day trip to a nearby beach—you could go in any season, but most events and concerts take place in the summer—you won’t regret it. 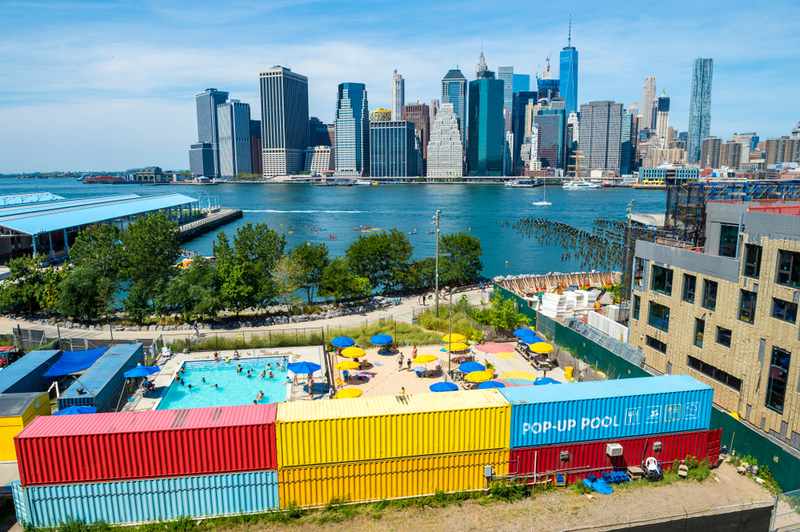 Go beyond Manhattan to Brooklyn and Queens to spend some time lounging next to a pool and catching the sun. If you want a chic and sophisticated experience, a day pass to Profundo Day Club is in order. Admission starts at $25 per person and you must adhere to the “pool chic” dress code. Yes, you can still have a beach getaway near the Big Apple! 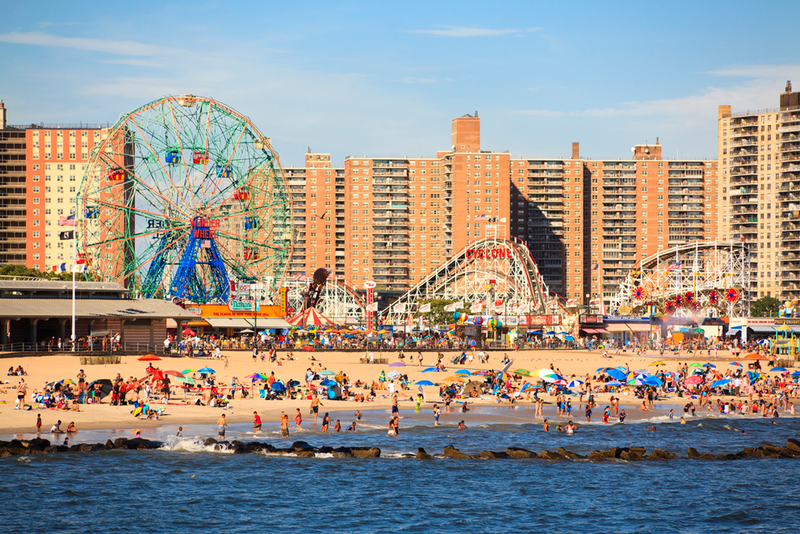 Let’s start with the iconic Coney Island: a famous (and crowded) beach, a boardwalk and an amusement park, all in one place. Ride the Cyclone, go see the freak show and have something to eat at the many restaurants. Neighboring Brighton Beach is another alternative for those looking for smaller crowds. For spectacular Atlantic Ocean views, take the Long Island Railroad to Long Beach and nearby Atlantic Beach. Long Beach is one of the top surfing spots in New York. You could rent surfboards for the day in Skudin Surf. Take a walk along the famous boardwalk and have lunch or dinner at Atlantica Restaurant for stunning views and gourmet food. The Long Island Railroad also stops at Jones Beach, a state park with a white-sand beach, summer concerts, a nature center, miniature golf, pathways and trails, open-water swimming and much more. Don’t miss out on the perfect New York holiday this summer. Consult The New Yorker Hotel’s special offers and book your holiday today.